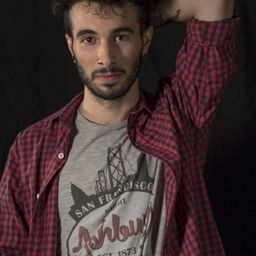 © Alejandro Martín. All rights reserved. 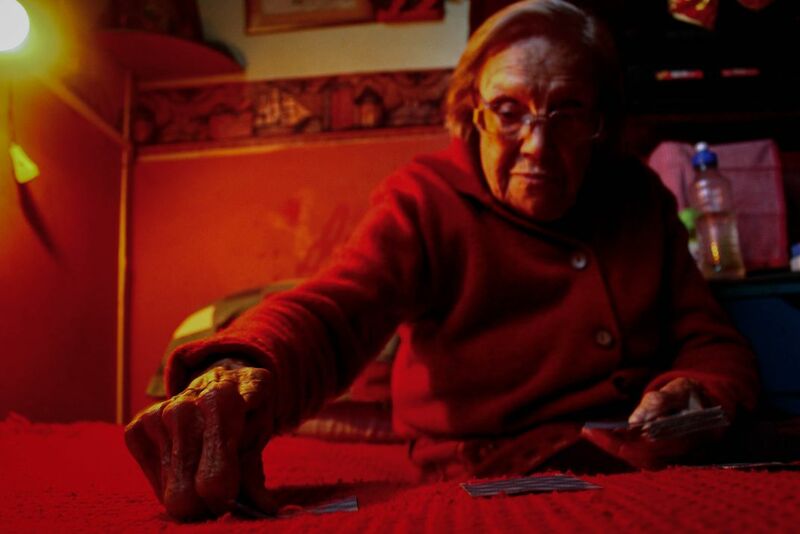 90 year old grandma, throwing the cards in her house and "reading the future". Date Uploaded: Nov. 22, 2016, 11:04 p.m.